The Golden Gate Summer Shootout returns to Marin June 24-25. 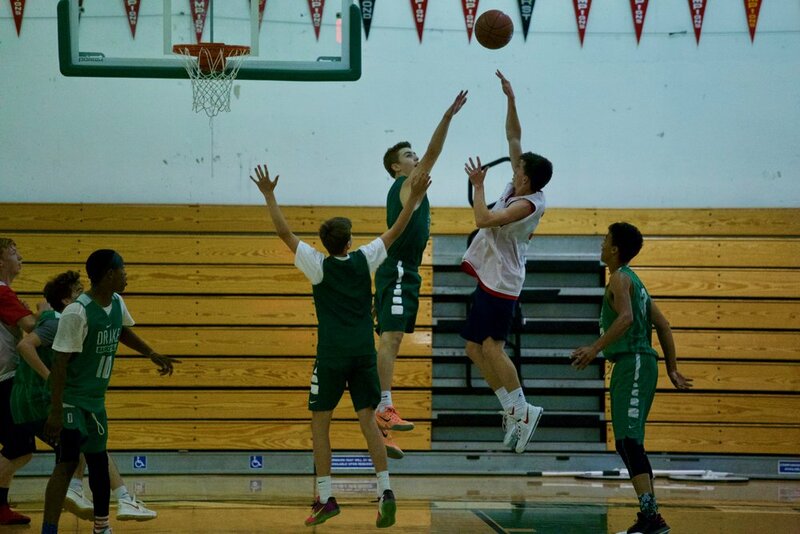 The 21st edition of Marin's Summer basketball tournament features 24 of Northern California's best high school teams playing six games each during the two-day event. The Shootout is committed to creating a highly competitive environment by hiring college referees and staging games at Marin's best basketball venues. The Shootout is perfect for fans of all ages - so grab the whole family and meet us at the gym! The Golden Gate Summer Shootout is a non-profit organization. Money raised will go to the GGSS Scholarship Foundation - given to a graduating high school senior to help pay for college tuition - as well as a donation to a local rec center.